Klotz is probably the best violist you will ever hear. He has a huge sound that can match the cello or the violin, depending on the texture of the music. His solo passages are stunning. Rands’ String Quartet No. 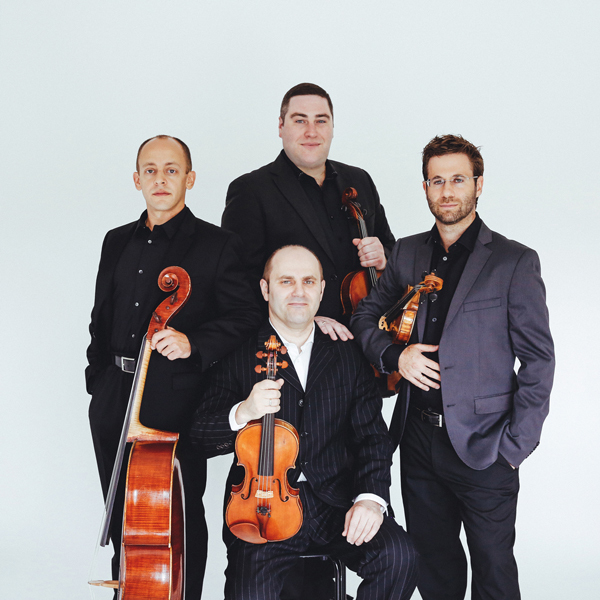 2 is in the repertoire of the Amernet Quartet […] The opening gave violist Klotz a chance to shine and the quartet digs into the entire work with some ferocity. It is a forceful and dramatic music, filled with prickly dissonances with some detectable tonal flavorings.